Kiki loves Coco, her cloth doll. 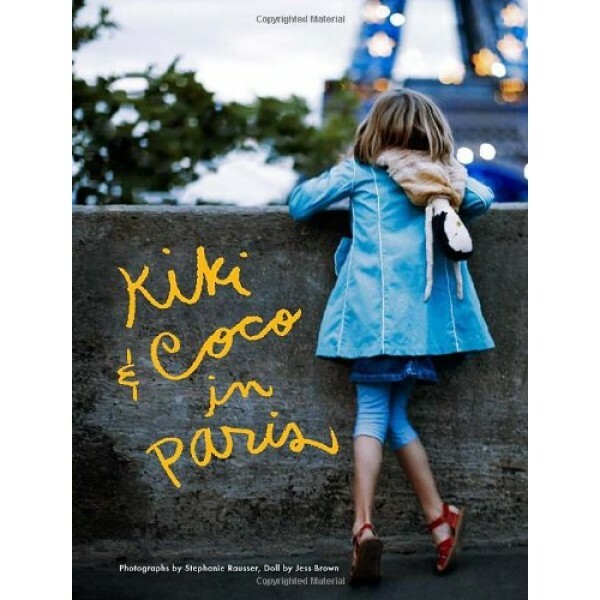 Coco loves Kiki, her girl. The two are never apart. It s as if they were made for each other. Together they travel to Paris and delight in the city of lights. 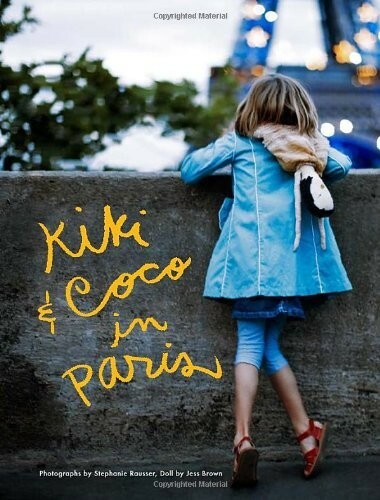 But then Coco is separated from Kiki. Will she ever see her girl again? This sweet story about a doll and her girl, inspired by the lovely photography of Stephanie Rausser and a real hand-made doll created by doll maker Jess Brown, will charm readers of all ages.